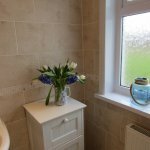 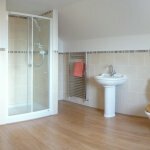 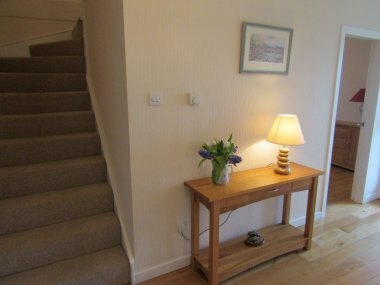 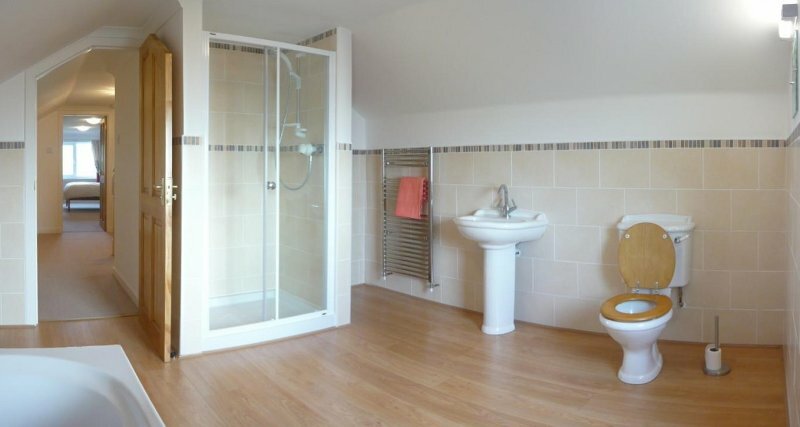 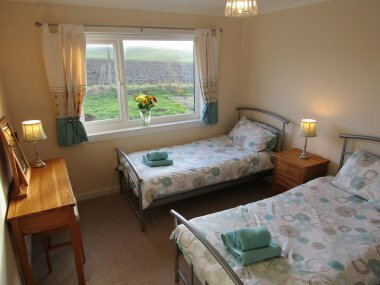 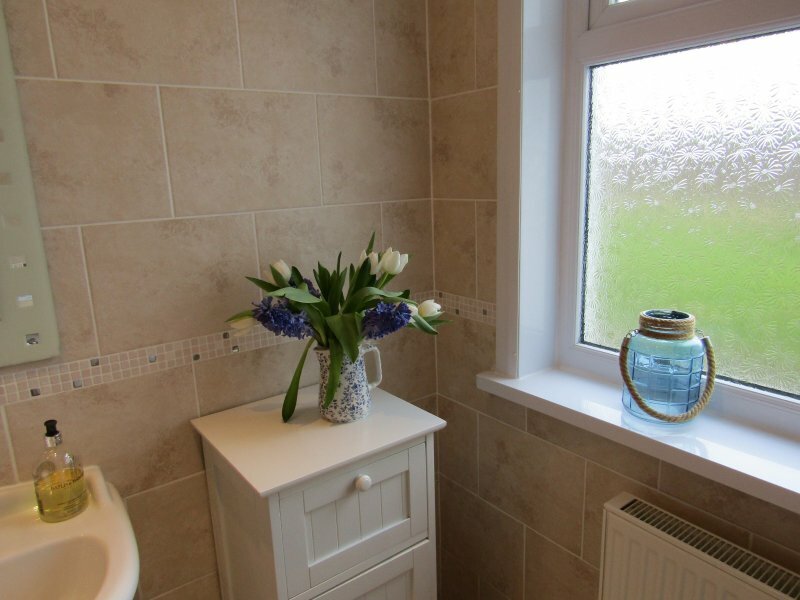 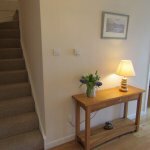 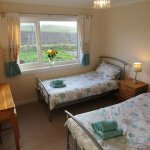 Helensdale is a spacious property with 2 bedrooms and a shower room located on the ground floor (ideal for less fit members of the family) and an additional bedroom and bathroom on the first floor. 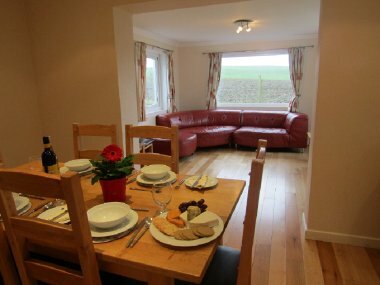 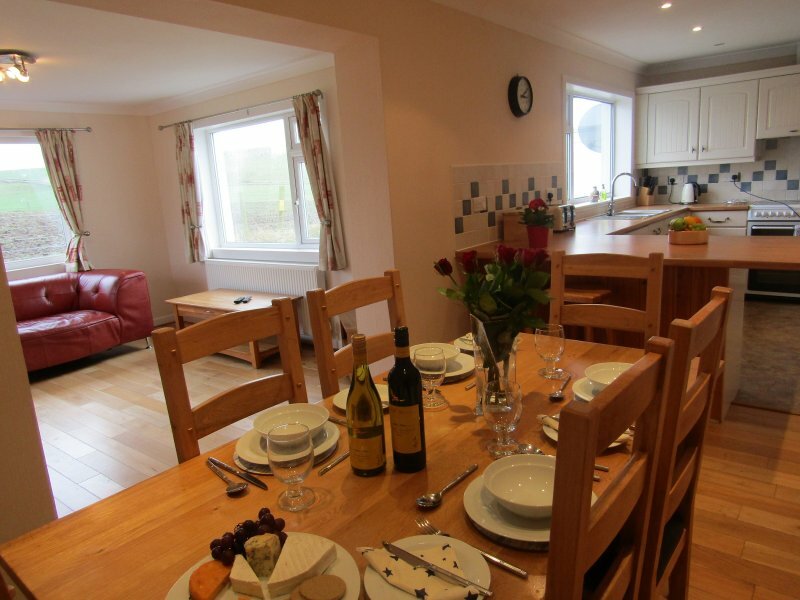 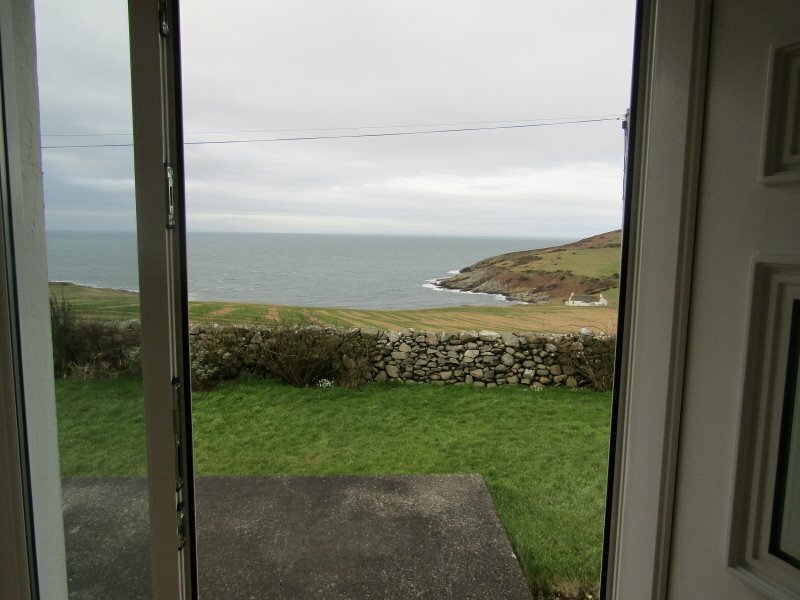 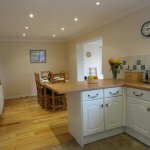 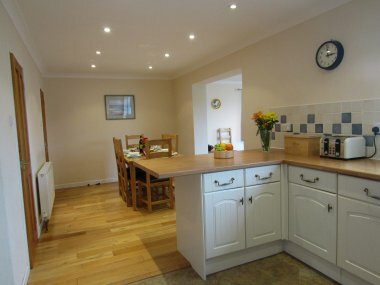 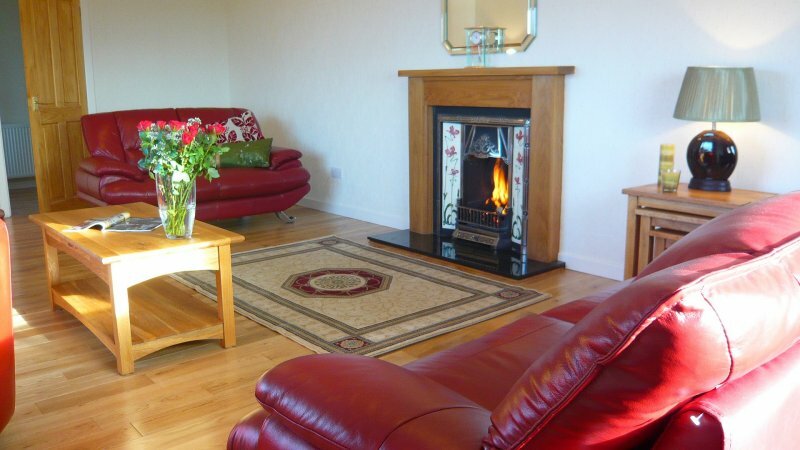 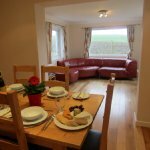 It has an open plan kitchen, dining and sitting area with an additional lounge with open fire and amazing sea views and you often witness spectacular sunsets and dark skies at night, with the only lights being Ireland, 18 miles away! 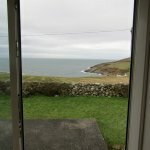 An abundance of wildlife can be viewed from the comfort of the swivel chairs in the bay window - seals in the bay, deer and hares in the fields to name but a few. 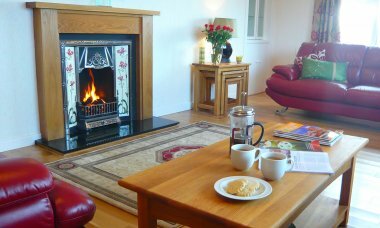 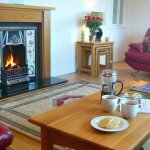 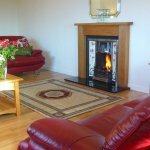 Helensdale is about 3 miles from Drummore and the Mull of Galloway, the most Southern point in Scotland, where you can climb the lighthouse, visit the RSPB reserve and Gallie Craig tearoom. 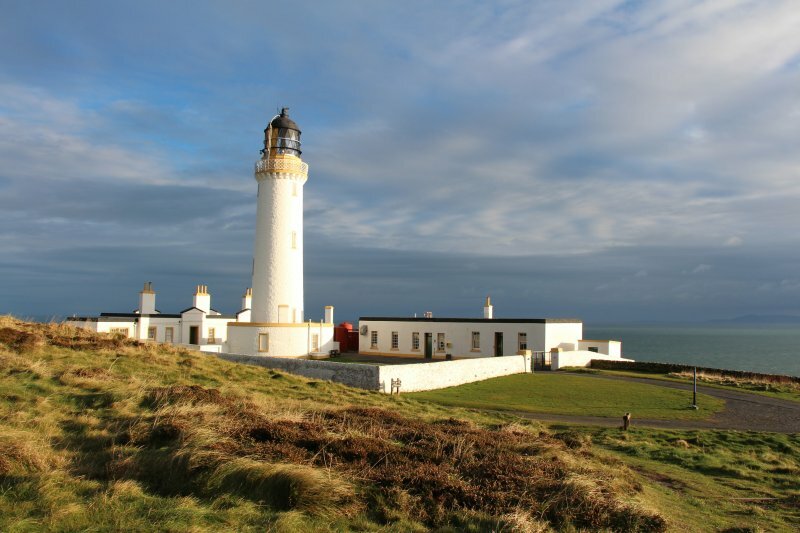 The lighthouse was the location for The Vanishing a film starring Gerard Butler. 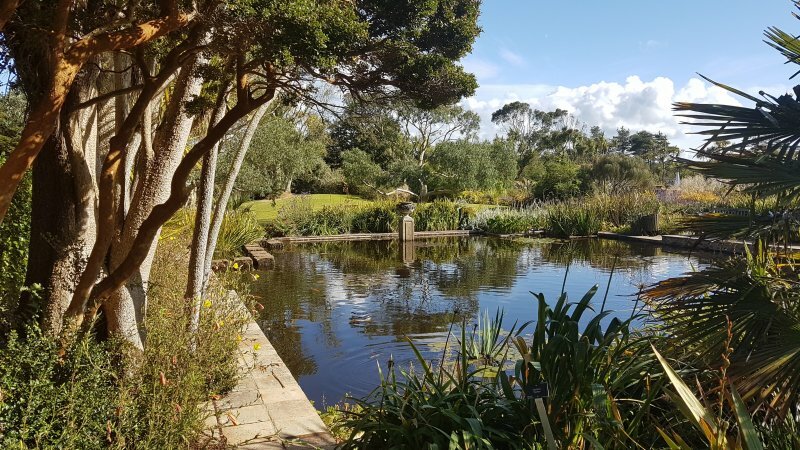 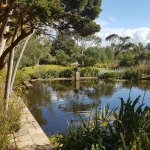 A 10 minutes drive takes you to Port Logan, Logan Botanic Gardens, Logan Fish Pond and Sandhead with its 7 miles of sandy beach and the Tigh na Mara Hotel which serves good food. 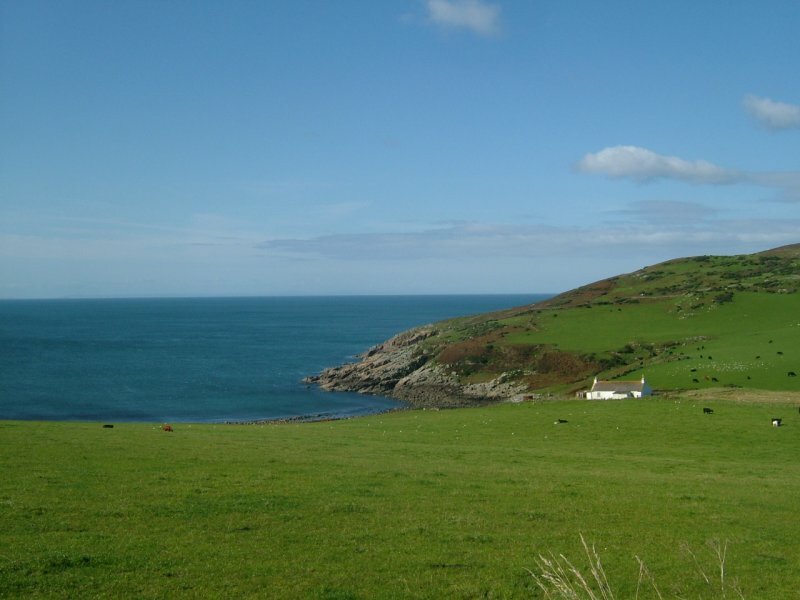 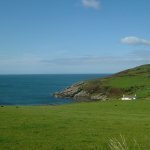 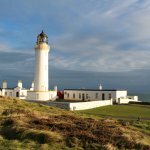 For walkers there is the Mull of Galloway Trail a coastal path from Mull of Galloway to Stranraer and the Southern Upland Way begins in Portpatrick, a cliff top path with stunning sea views. 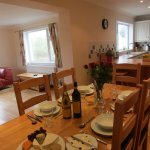 The picturesque fishing village of Portpatrick with its friendly pubs and restaurants, quaint harbour, putting green and quirky craft shops is always a favourite with locals and tourists alike and is only a 25 minute drive from Helensdale.